For the last guest in the "9 in the New Year" series, I am delighted to have Barbara from HAMPTON HOSTESS. She has a flawless eye and loves to entertain at her home in Southampton, so I knew her top picks would be top notch! 1. 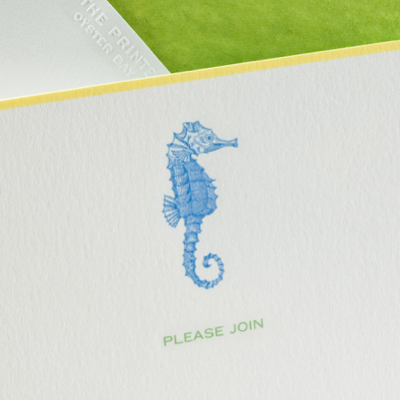 Invitations - Don't you love receiving a pretty invitation in the mail? If you are having more than 8 for dinner, send out an invitation. Barbara's favorite? 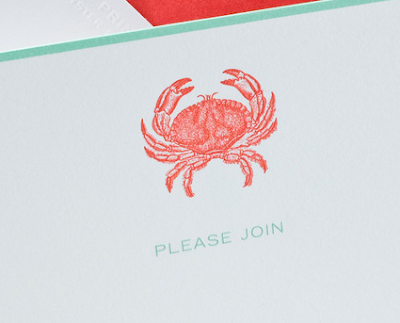 THE PRINTERY in Oyster Bay has note cards that are luxurious, chic and stylish. 2. 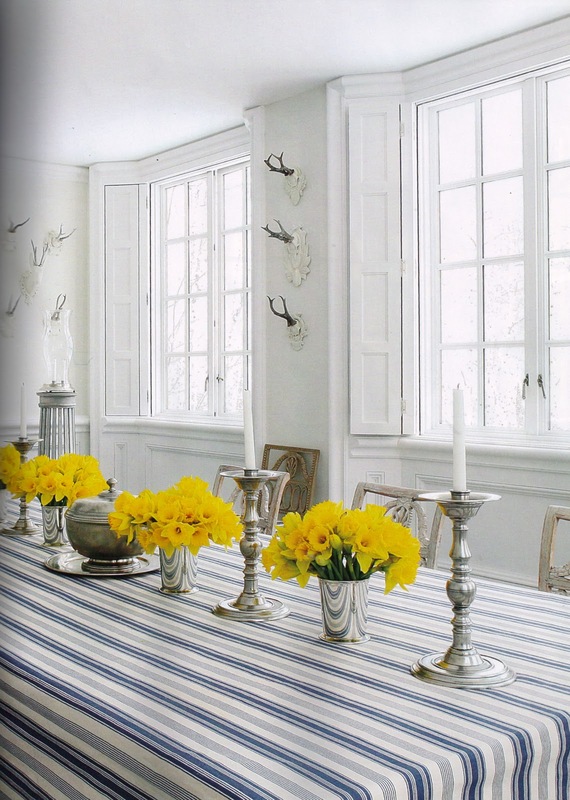 Flowers - For instant drama, arrange beautiful white orchids in small vases and arrange them around the table. Add votives and voila! 3. Individual Salt and Pepper Cellars - Natural elements add drama to your table. Barbara places small shells with salt and pepper at each setting. You can order a set HERE. 4. 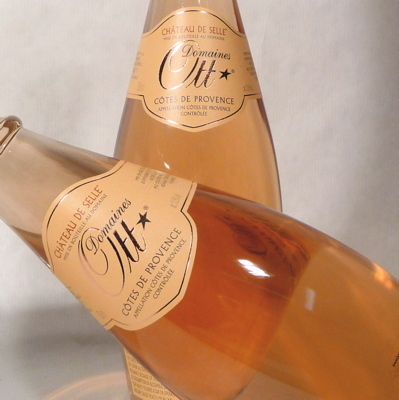 Rose Wine - DOMAINES OTT is light, delicious and beautifully pink. 5. Jewelry For The Table - RABLABS BRAZILIAN AGATE serving plate is stunning. Cheese and crackers never looked so good! 6. Playlist - Set the mood for the evening with hip, Parisian lounge music from HOTEL COSTES. 7. You Wear It Well - Something chic and comfortable like Calypso's Ikat CAFTAN DRESS is party perfect. 8. 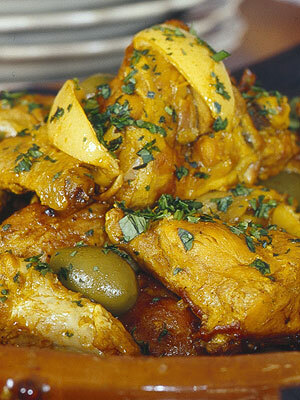 Simply Delicious - CHICKEN TAGINE looks like you slaved all day, but the delicious dish is really a one pot wonder. 9.Bite Size Dessert - Serve mini BROWNIES and small CHOCOLATE CHIP COOKIES for dessert-everyone loves a little sweet! Barbara definitely has style! 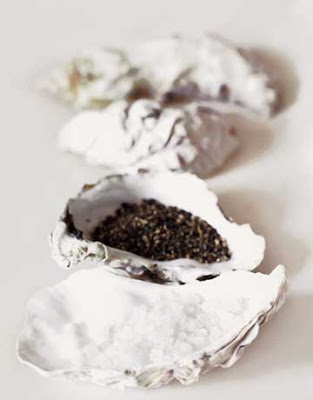 The salt and pepper shells would be perfect for al fresco dining in the Hamptons. Dresses from Calypso are a huge thumbs up for stylish, yet relaxed entertaining. Well we have a lot in common...love The Printery, they do the most beautiful things with stationary, old fashioned letter press....and of course love anything chocolate, buy Domanies Ott all the time...such a pretty and delicious rose. And of course flowers are the crowning touch on any party,no matter the size. Beautiful pictures and inspiration! I'm with Tina - love many of these suggestions myself!! 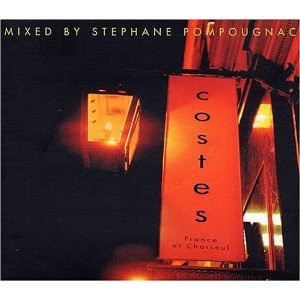 The Printery is fabulous, as are all the Hotel Costes CDs and have been a longtime drinker of Domaine Ott!! 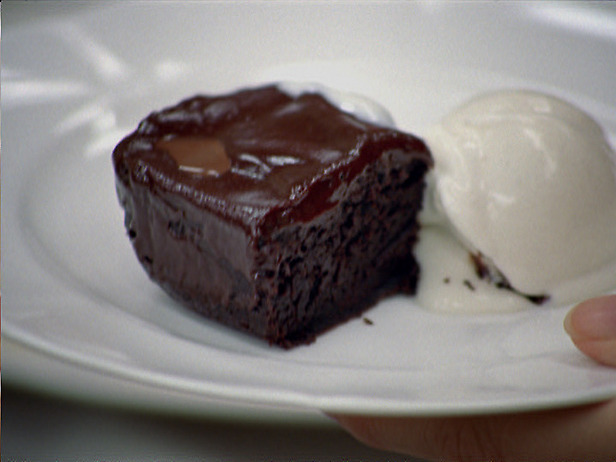 Brownies and ice cream is the signature dessert here with my husband's home made hot fudge sauce!! Love everything. The notecards are perfect, and I love the agate plate! I am going to try the chicken. Looks wonderful. Love those agate serving plates!! I'm sorry to hear this is the last of the series... your guests always have such stylish suggestions! And Barbara is no exception! Love it all from the note cards to the dessert. I'm making that chicken this week. Fabulous post! 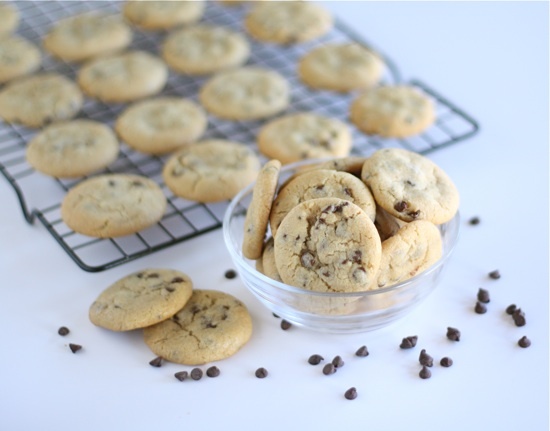 I can almost taste those cookies...yum!! I knew there were many reasons I liked Barbara...but now I see we have even more in common!! Barbara is obviously a top notch hostess...Domaine Ott (fav summer beverage), Hotel Costes music (had to go there last summer to hear it live, I love it so much), The Printery (oh, yes...the best there is!). I love all her party items!! I need to follow the Hampton Hostess! !